Parks Canada's Prospective Internet Installations Make Nature Lovers Cry "Why Oh Wi-Fi"
The Quebec sovereignty battle may have needed a Clarity Act, but in the Canadian war on the middle class, the lines have become blurred beyond any distinction. The lines are so blurred, in fact, that no one can say whether there ever were any to begin with. We’ve all heard Justin Trudeau’s ill-fated attempts at defining this rare breed of Canadian voter whose membership is constantly shrinking, growing, changing shape, and generally eluding any explanation while somehow encompassing a majority of the electorate. Thomas Mulcair came in swinging as well, and called Justin out for not being cool enough to join the middle class. The debate has gotten pretty heated, while we’re all just sitting here without the faintest idea what they’re talking about. At this point, the idea of a Canadian middle class is more obscure and intangible than the Illuminati. But now our politicians have outdone themselves. They have elevated this scrap to a whole new dimension of complexity. Any further, and we’ll be bending the fabric of space-time. 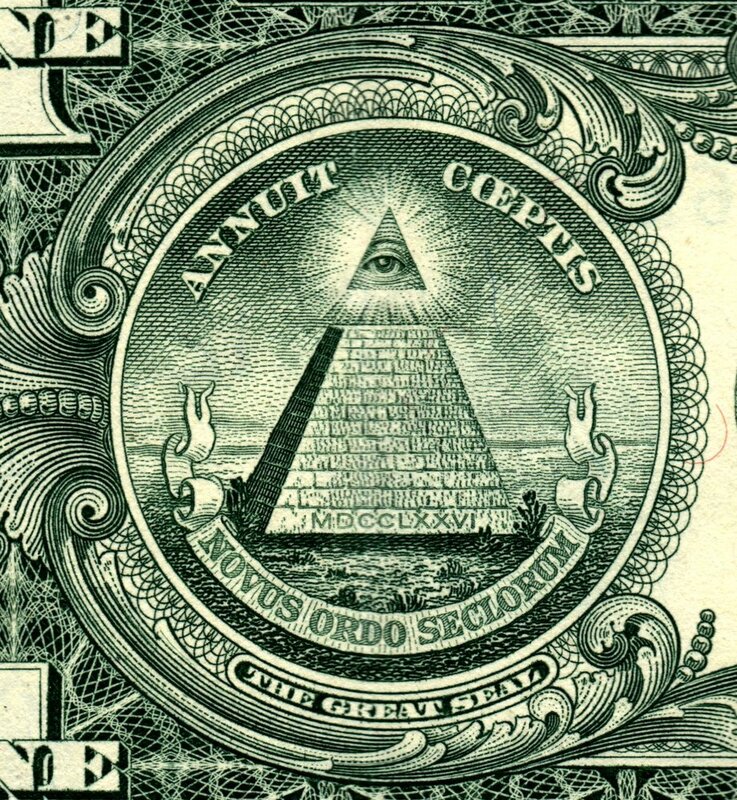 The Canadian Middle Class is located on the seventh side of this pyramid. Players in this debate have cherry-picked facts and findings in order to paint themselves as the champions of this invisible layer of society. This happens with many political issues, as different sides will try to spin themselves into the winning position. But in the latest development, competing analyses by Employment and Social Development Canada (ESDA) and Finance Canada have led to both the opposition parties and the government claiming victory based on the same set of facts. The Middle Class resides in the same dimension as Happy Harper. Not only do our parliamentarians not know what it is they are fighting about, but they seem unable to determine what is going on with them. They’re “mortgaging [their] future to stay afloat.” But the “income of the Canadian middle class has grown strongly since 1976.” They’re stagnating and skyrocketing, they’re thriving and tumbling, they’re crumbling and climbing, they’re flipping and flopping. All this and more appears to be happening all at once. Oh, and don’t forget that we still have no clue who “they” are. 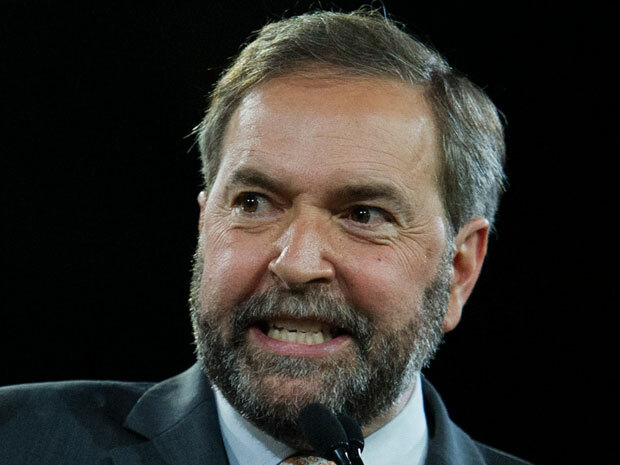 The Middle Class can be found under Tom Mulcair’s beard. In all this Middle-class mumble-jumble, I suggest you just forget about it, relax, sit down and watch some TV. If Justin Trudeau, Tom Mulcair, or Stephen Harper start screaming at you about something you should be proud/angry/concerned about because you’re part of the middle class, just act like a professor pointed at you in class but you weren’t sure if they were picking you or the person behind you. After all, they’re in the middle class too. Justin Trudeau’s Super Fun Chinese New Year Escapade!